When I started out taking my Network Marketing Biz Online, I did not know what all these words meant. Honestly, I was constantly using google to look up unfamiliar vocabulary words. I felt like I was entering an alternate universe, lol. A foreign land with its own language. If you're new on this journey, you will probably go down this path as well. Leads – any potential customer who is interested in what you have to offer. 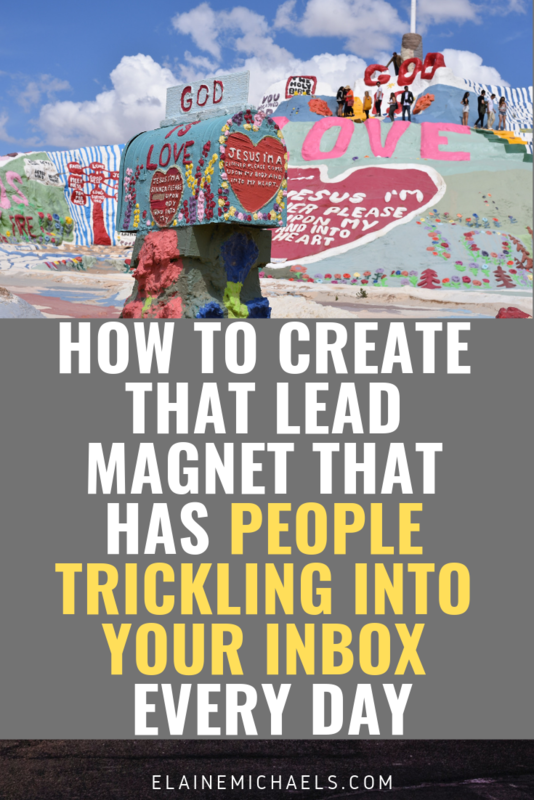 Lead Magnet – An amazing offer specific for your target audience that they can't resist and want to grab in exchange for an email address. Okay, How Do I Come Up With A Lead Magnet? What Does Your Target Audience Truly Desire? Start by putting yourself into your ideal customer's shoes, and you'll start to see exactly what they are looking for. What are their biggest problems? What are they searching a solution for? For example, I help Ambitious Mom's who want to create a business that they can run in the time that their kids are in school so that she can have time freedom to pour into her kids after-school and have lunch dates with their girlfriends. I know that Moms need a system that runs on autopilot during the day so they don't have to be present 24/7 and have the availability to step away at the drop of a hat when they need to tend to their children. Hey Ambitious Moms! If I Could Show You a Simple No-Hassle System to Grow Your Online Business without having to be in front of your computer or phone 24/7 Would You Want To See It? If You Said YES, Click Here. 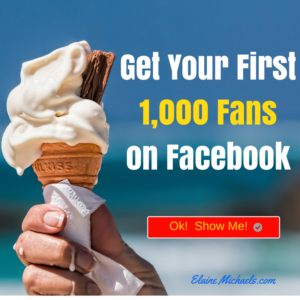 Now that you have the Perfect Content for Your Lead Magnet, all you need to do is put it out there to make it easy for your audience to grab it! Wonder how it is that anyone who see's a Tiffany's box either by the box size or the color of the box or the logo on the box KNEW exactly it was going to be something valuable inside? 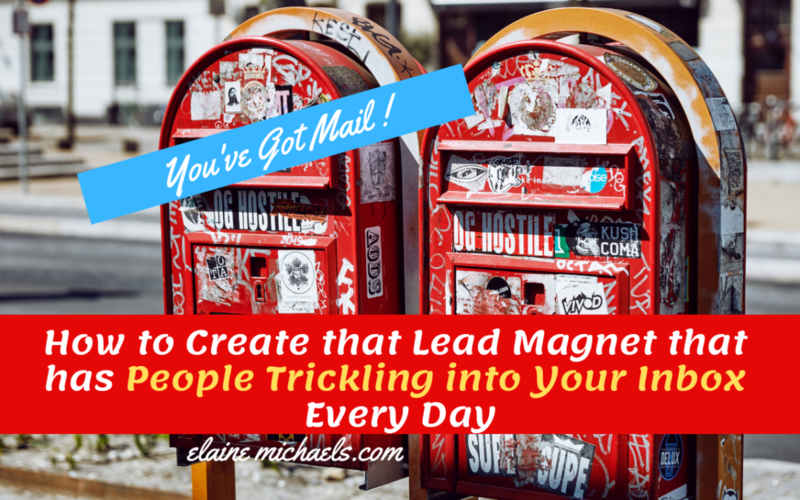 Yep, you've got to make the “gift box” for your Lead Magnet that desirable! Don't worry, you don't have to create the image from scratch, just use existing images available in Canva, add a captivating title and viola! The easier and quicker it is to transfer this highly valuable information to your consumer, their trust and satisfaction will be higher. People love instant gratification. I know I do! If I want something that's highly valuable, I want to see it right away! Okay, how do you go about creating the Perfect lead magnet? Hee hee, it's all listed above! Looking for training in the online space beyond what your Upline is giving you? Get the exact training that I used to grow my business while carpooling my kids to their activities, click here.